If you're a manager, then delegation is not optional — it's built into your job. 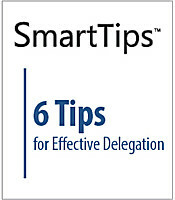 The better your delegation skills, the stronger you are as a manager, and the more confident, creative and proactive your team will become in the future. 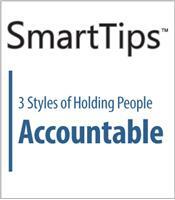 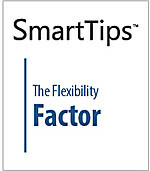 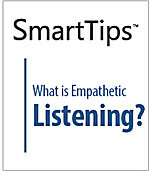 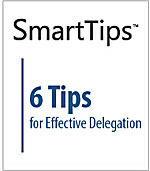 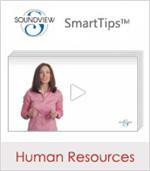 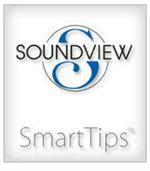 This SmartTips video provides six tips to help you recognize and practice effective delegation.